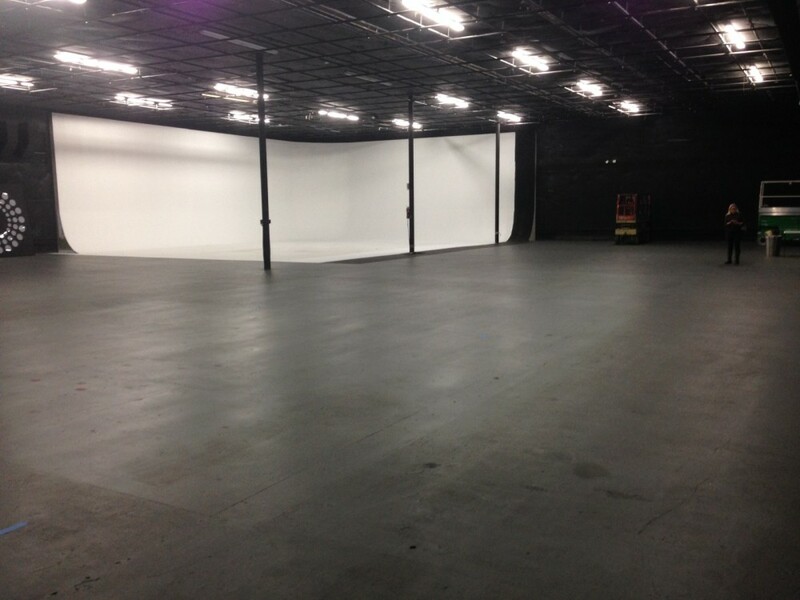 This film studio rental is located in Miami. 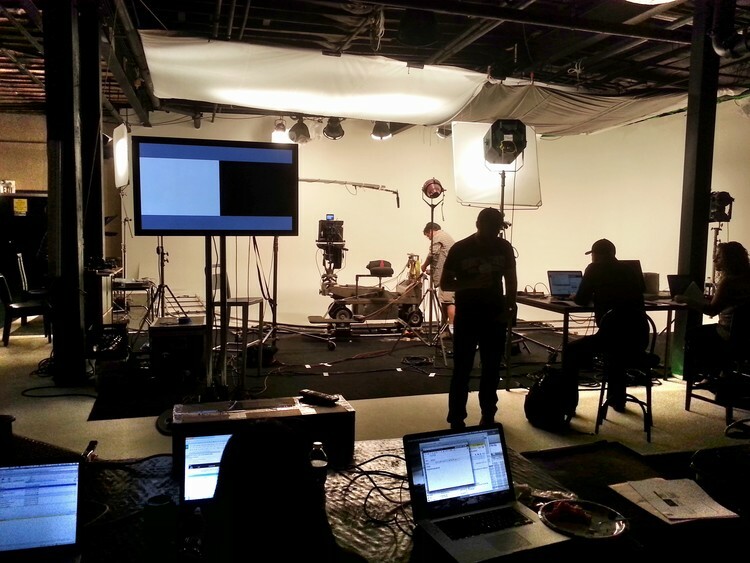 M3 Studios offers its Stage studio A for rent; it is currently our largest Sound Stage and has been the home of many productions including Cook Out II and many music videos. 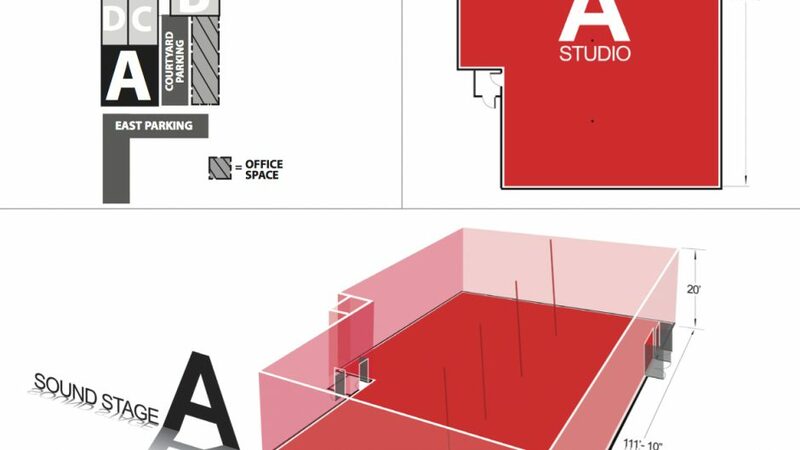 The first floor of Stage A is for production: production offices, dressing rooms, kitchen, wardrobe, bathrooms, showers, barber shop, etc. The second floor houses executive offices, fully furnished with top of the line designer office furniture, three fully equipped cutting edge video and audio editing suites, voice over booth, new bathrooms with showers, etc. 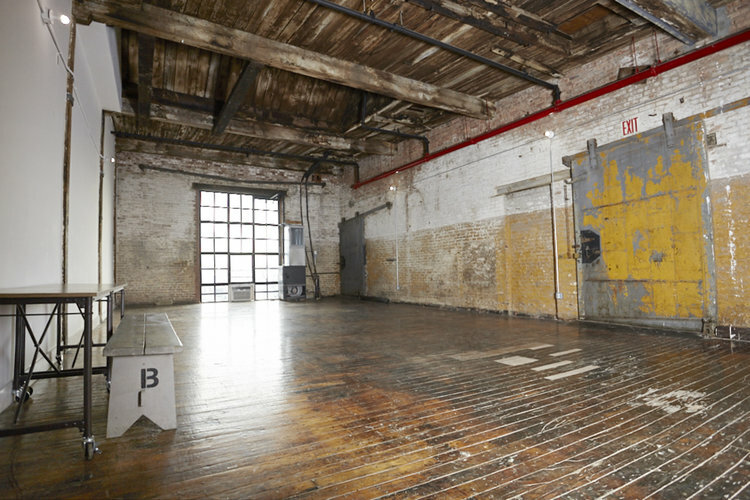 In addition, Video, audio, and lighting equipment rentals are available on site. 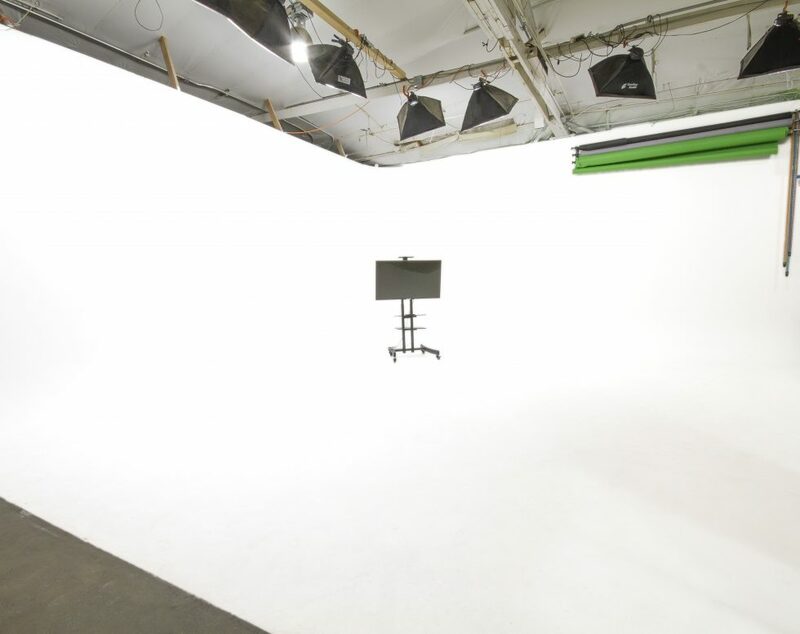 At Sound Stage A, a Green screen and color backdrops are available, and per request, Set building and dressing. – 5,500 sq.ft. 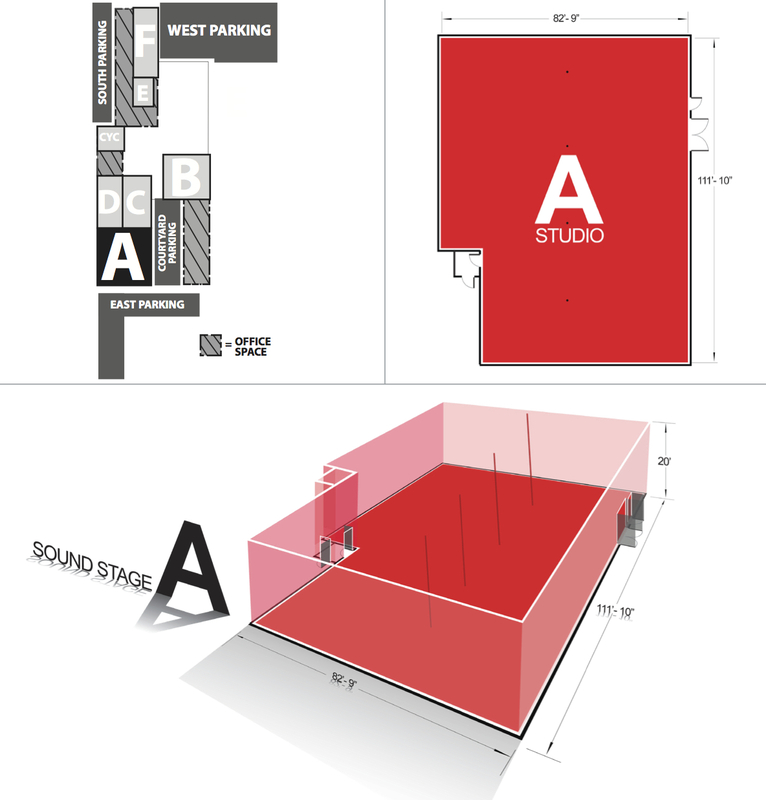 of fully furnished support areas, production offices, editing suites, etc. 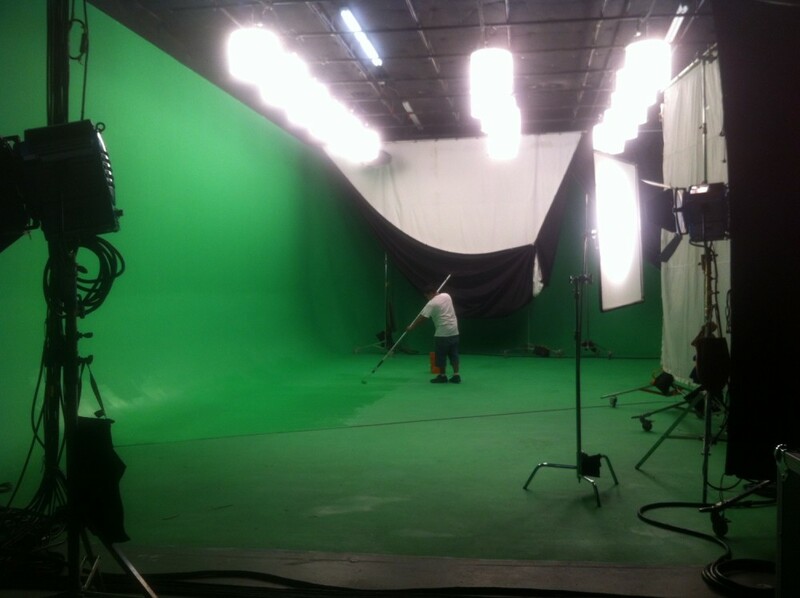 Please contact M3 Studios for more information regarding this film location at (786) 318-5200.